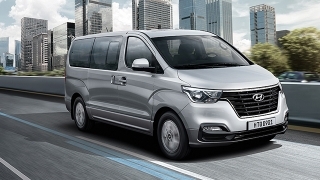 The View Transvan is Foton’s entry-level model for its diverse model lineup of passenger vans. 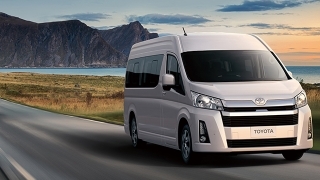 Aesthetically, it is fitted with large headlights, a wide grille, and a prominent front bumper. It measures 5,050 mm long, 2,030 mm wide, and 1,980 mm tall along with a wheelbase of 2,570 mm. 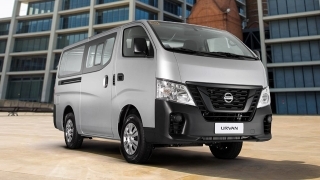 Other than the bold exterior, the Transvan can accommodate up to 15 occupants, making it an ideal family transporter or fleet service vehicle. 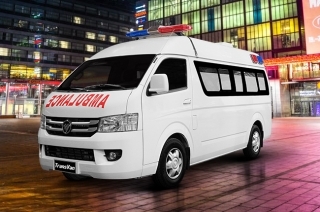 The Foton View Transvan is powered by a 2.8L turbocharged diesel engine that delivers 90 hp and 225 Nm of torque. It is then mated to a 5-speed manual transmission. 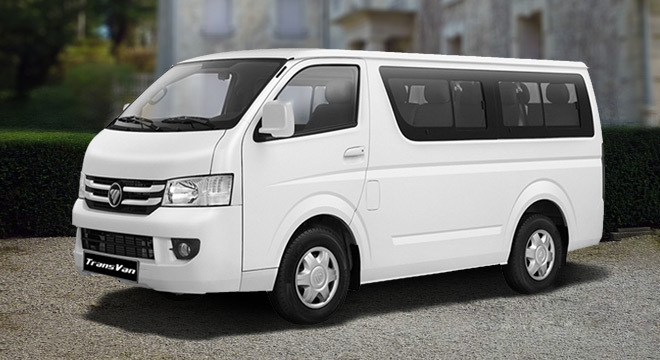 Despite being Foton’s entry-level passenger van, the View Transvan is equipped with ABS system with Electronic Brakeforce Distribution. 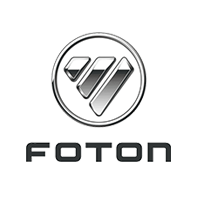 Hi, I would like to receive a financing quote for the Foton View Transvan, thank you. 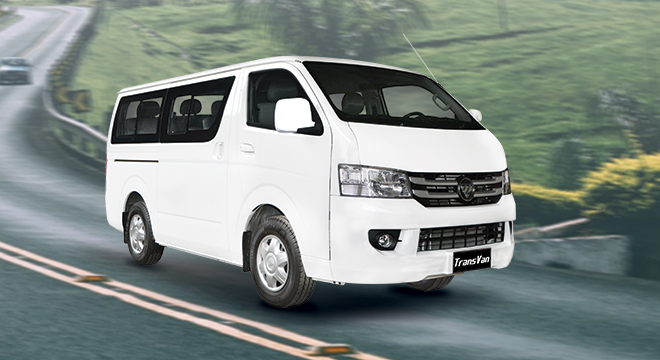 Do you want to be the first to know about the latest Foton View Transvan promos and news? Just subscribe with your email address and we’ll send you alerts on the most incredible deals as they happen.